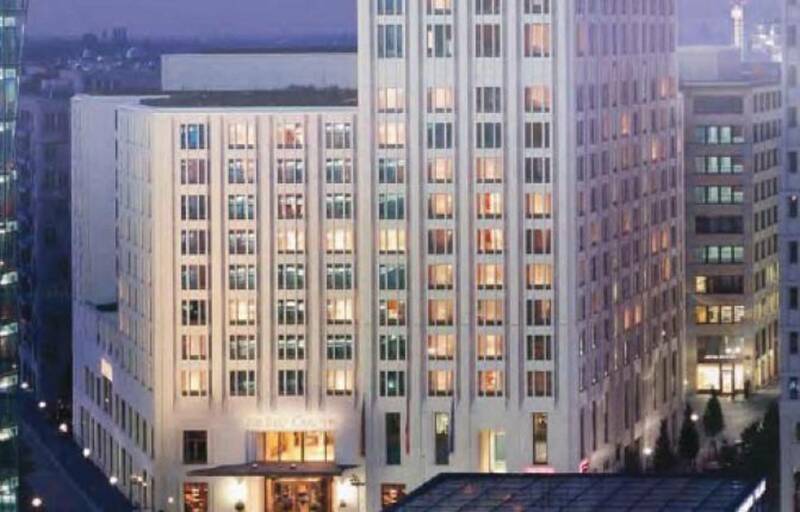 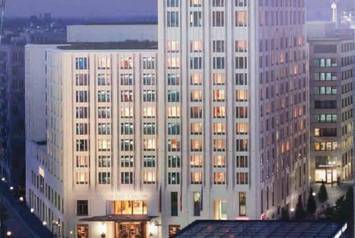 The Ritz-Carlton, Berlin is a modern, international grand hotel in the tradition of America's art deco establishments. Antique decorative elements are teamed with greatly reduced geometric shapes. 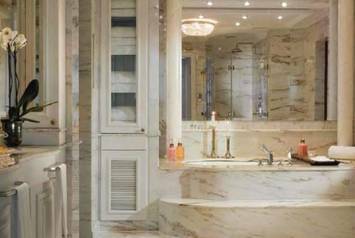 Guests are invited to celebrate their bathing dreams and enjoy luxurious bathing culture in the RONDO bath, DUO POOL and TWIN POOL.